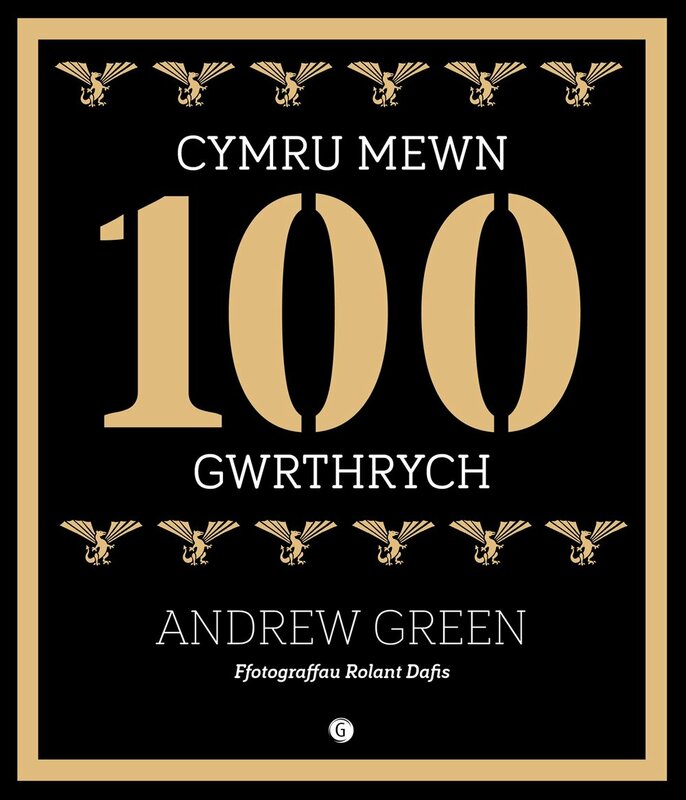 Join us for this illustrated talk by Andrew Green, the author behind the book, Wales in 100 Objects / Cymru Mewn 100 Gwrthrych. 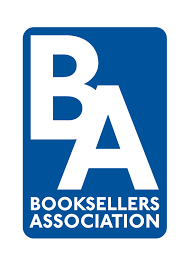 Tickets are available from the bookshop - £3 includes a welcome glass of wine or soft drink. 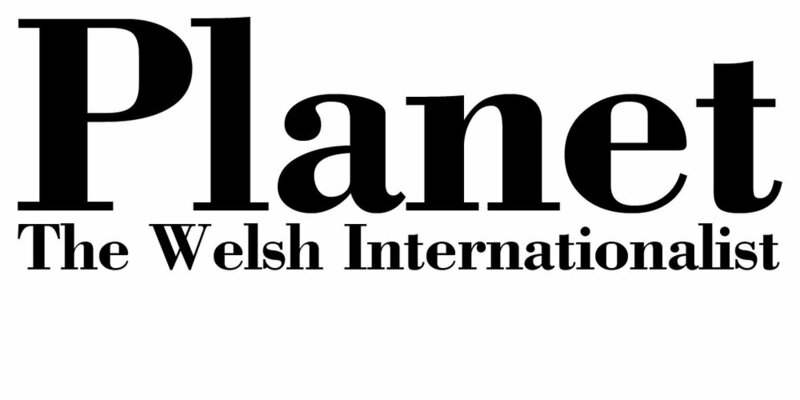 Andrew, has worked as librarian and information director in universities in Wales and England and was Librarian of the National Library of Wales between 1998 and 2013. 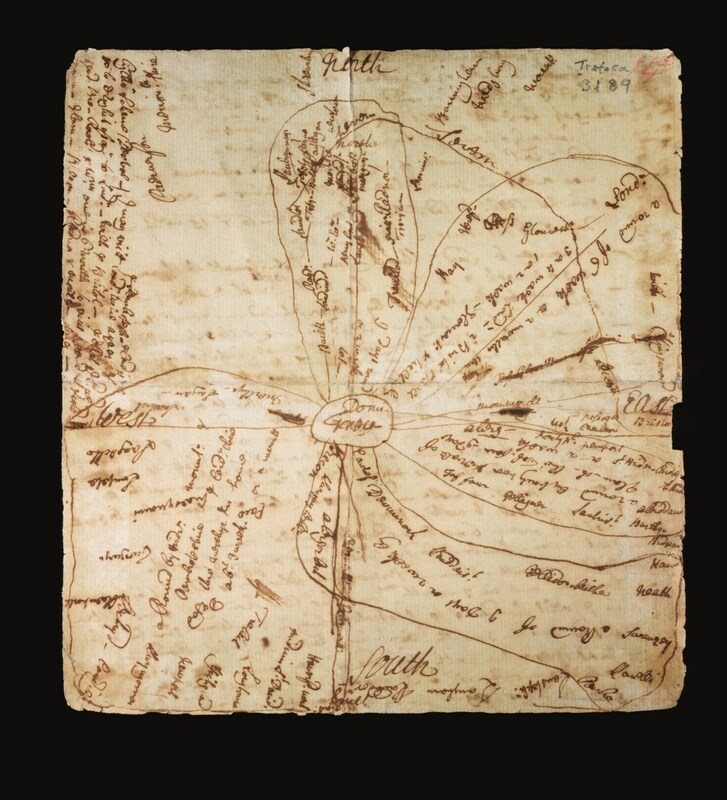 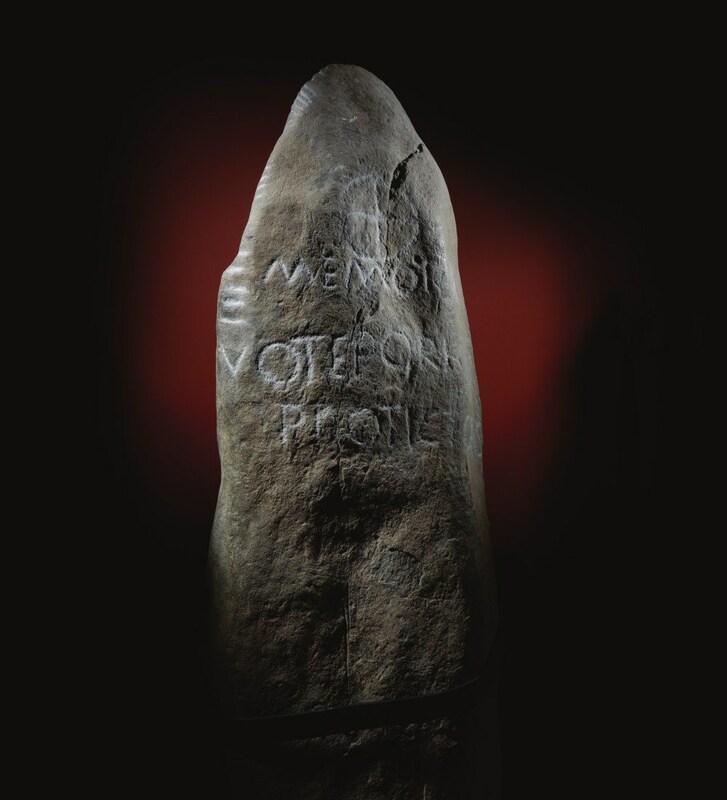 The book follows years of research and travel by Andrew to libraries, museums and archives all over Wales in a mission to find 100 objects which represent many aspects of the history of our nation. 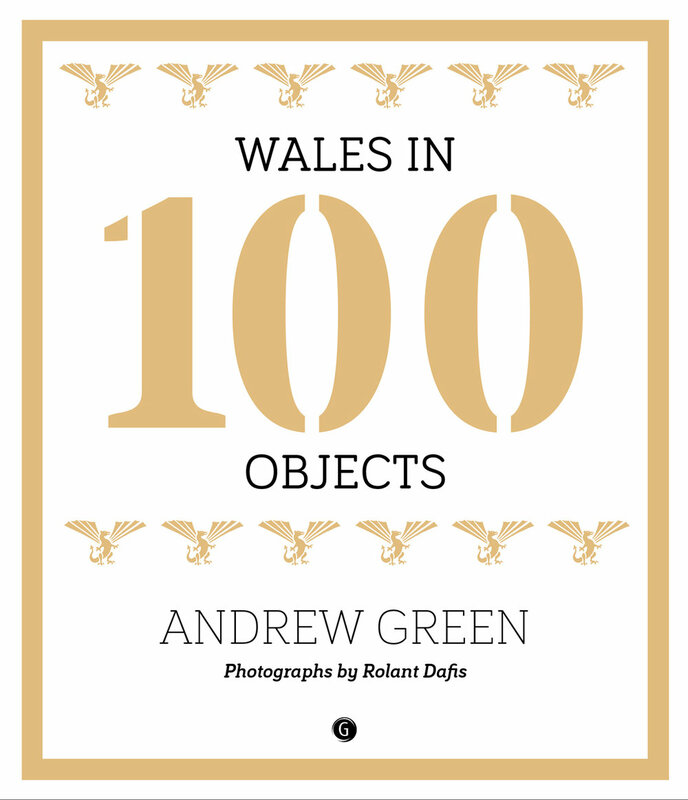 Each object in Wales in 100 Objects and Cymru Mewn 100 Gwrthrych has been strikingly illustrated by photographer Rolant Dafis from Aberystwyth, who has worked for a number of well-known fine art galleries and auction houses over the last 20 years.